Construct - Demolish - Sort - Repeat. In the recycling industry, C&D waste is the residual waste that is produced from construction, renovation, and demolition of buildings, houses, roads, and other construction-related projects. C&D waste typically consists of wood, steel, concrete, rock and dirt, drywall/gypsum, masonry, insulation, metal, plastics, and glass, all of which can be processed for recycling. C&D waste may also contain hazardous materials like asbestos and lead from older building structures. Many of the materials found in C&D waste can be converted into recyclable commodities that have real market value. 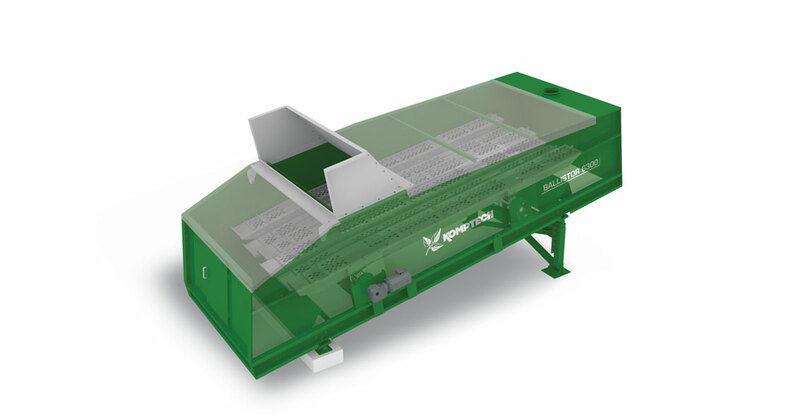 Also, recycling C&D waste helps to divert these materials from the landfills, which can be a very expensive disposal option for waste processors due to costly tipping fees. In addition, some states have banned C&D waste from landfills altogether. 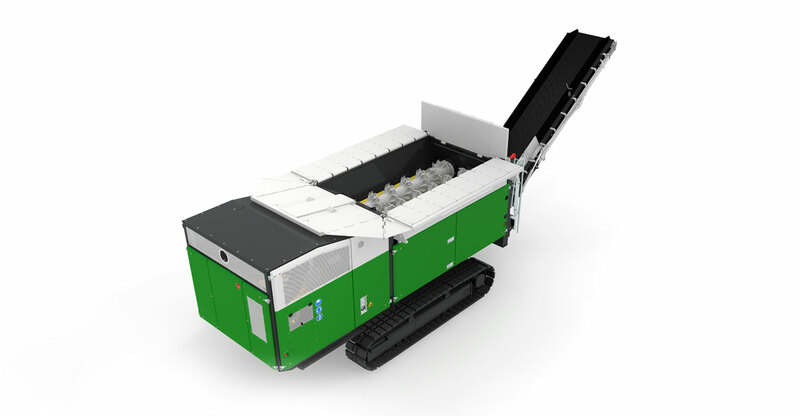 Processing C&D waste requires equipment that is not only built robust enough to handle the toughest materials, but also engineered for consistent, reliable operation. Downtime is a critical cost factor for C&D processors. 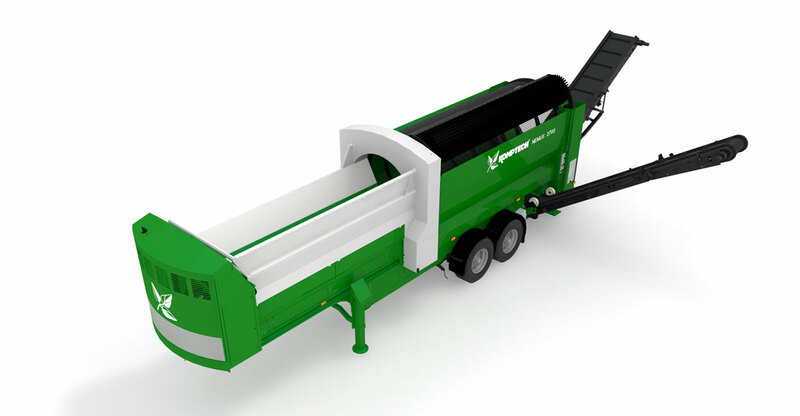 Komptech Americas offers both mobile and stationary shredding, screening, and separation equipment designed for commercial C&D waste processing.